This invigorating break includes a delicious three-course dinner in The Restaurant and a luxury 25-minute Spa treatment. Choose from a Jasmine Power Booster Facial, Vital Eyes, Decleor Orange Apricot Body Scrub, Tired Feet or Scalp Massage. Upgrade to The 50 minute Ultimate Aromatherapy Massage for £61.00. This relaxing break includes a delicious three-course dinner in The Restaurant and a Danesfield House Pure Indulgent Treatment. A bespoke 50 minute introductory treatment combining a taster facial followed by a relaxing scalp massage. 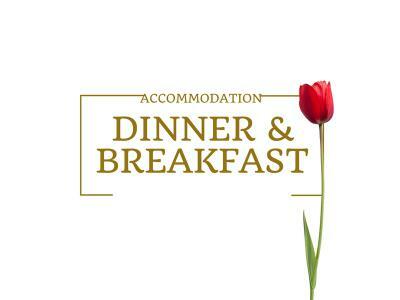 Package inclusive of Full English Breakfast.